Crown Shaped Brush Holder display holder for your acrylic or nail art brush when not in use. Dappen jar glass with metal lid. White ceramic dappen jar with cork. Use with acrylic liquids. Use tweezers for picking up foil or other nail art material. Use tweezers for picking up foil or other nail art material. straight silver. Nail File- Smoothing and buffing 240 grit. Retail this item to your customers. They'll LOVE this smooth grit file! VOLUME DISCOUNTS OFFERED. Nail File-Shaping and shortenting 120 COARSE grit. An all-around file. VOLUME DISCOUNTS OFFERED. Great retail item! Buy low, sell high! 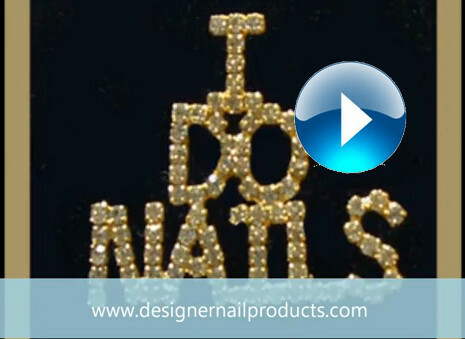 Create long beautiful Stiletto Nails quick and easy with these new fashion forms!! !